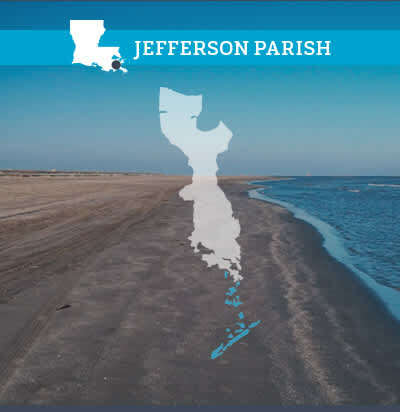 Grand Isle, Jefferson&apos;s southern most tip, features seven miles of beachfront. 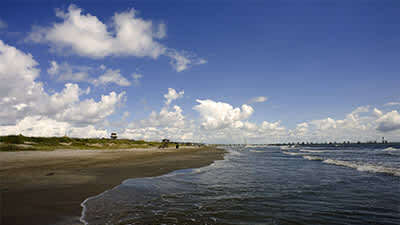 Beaches are a grand getaway for fishing, crabbing, boating & swimming. Offshore charter boat excursions are available as well as inland marsh fishing. Boasting over 280 species of fish, Grand Isle is a fisherman&apos;s paradise. The Grand Isle State Park features camping, paddling, nature and bird watching trails, as well as an observation tower. Grand Isle is also home to the Grand Isle International Tarpon Rodeo, the oldest fishing tournament in the United States. 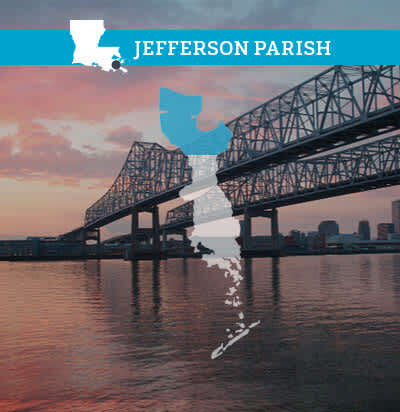 The Town of Jean Lafitte, a coastal community founded by the infamous pirate Jean Lafitte, is rich in history and tradition. 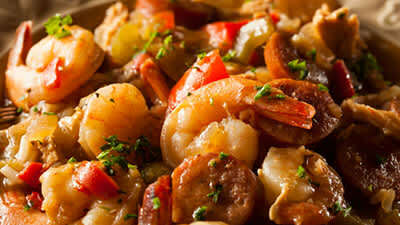 Lafitte is best known for its scenic bayou hideaways and swamps. 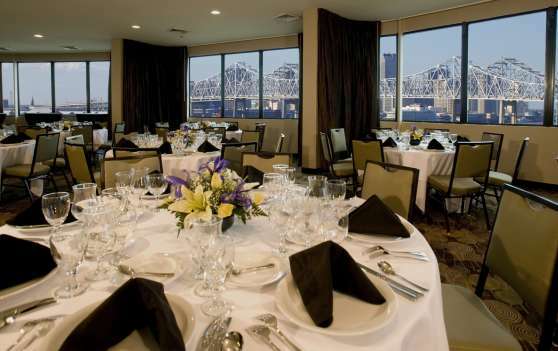 Fish from the marshes and bayous, or take an exciting chartered excursion. Lafitte&apos;s Nature Study Boardwalk, a hidden gem, is an amazing one mile journey through beautiful plants and native animals. 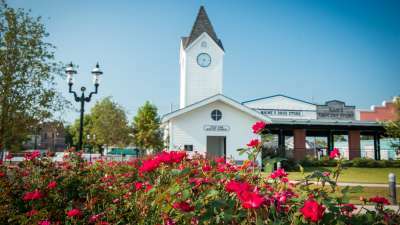 The city of Westwego is steeped in history and abundant in nature. This unique metro area features the 600-acre Bayou Segnette State Park, with hiking & birding trails, a wave pool, campgrounds and fishing. 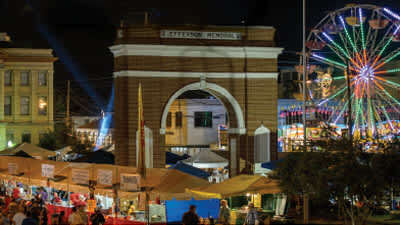 The historic district features the Fisheries & Farmer&apos;s Market offering the catch of the day, fresh seafood, produce and local art. 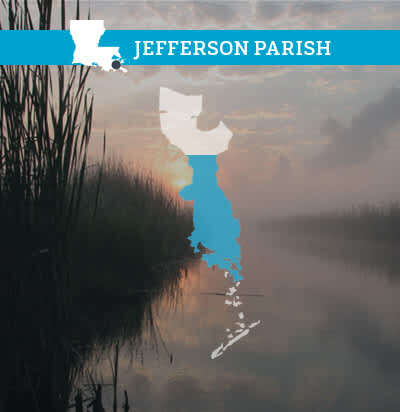 Marrero&apos;s Barataria Preserve of Jean Lafitte National Historical Park & Preserve, offers bayous, swamps, hardwood forests and over eight miles of boardwalk and hard trails. 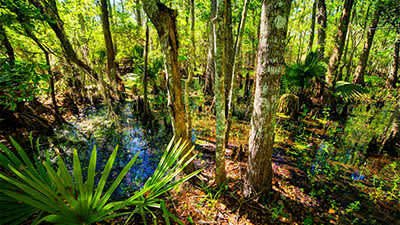 It provides visitors the opportunity to fish, hike and discover the hidden wetlands! The city of Kenner is nestled between the Mississippi River and Lake Pontchartrain. 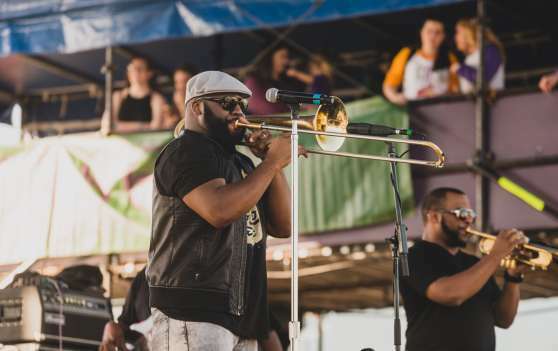 Kenner is home to the Louis Armstrong New Orleans International Airport, Rivertown and Laketown. Enjoy the scenic 30-acres of lakefront access; launch your boat for a day of sailing or fishing in Laketown along Lake Pontchartrain.